as well as they are also a great opportunity for branding and advertising. Need a custom awning for your business? 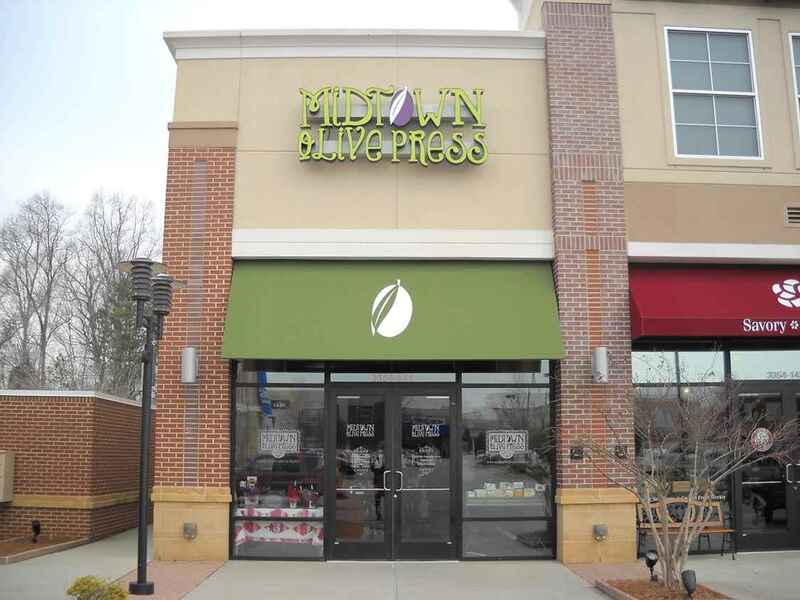 Awnings (also known as canopies) can be a wonderful way to advertise for your business. 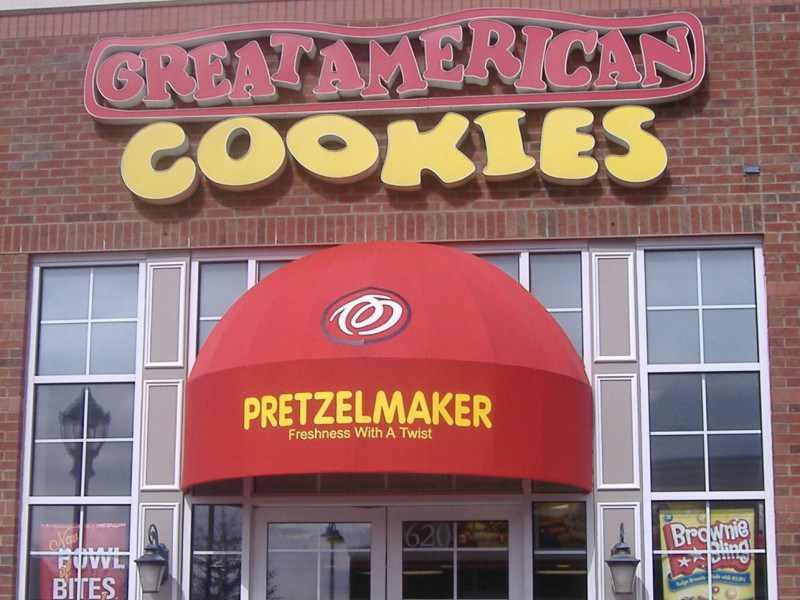 The commercial awnings fabricated by Toucan Signs and Graphics have a professional appearance while promoting your company and providing brand reinforcement. If you already have an existing awning our design team can help create signage to be installed. Other than providing advertising, awnings also provide weather protection and decoration for your business. Most often the awning is supported by the building to which it is attached. We use lightweight metal to fabricate the awnings’ structure and then use a cover over the metal structure. 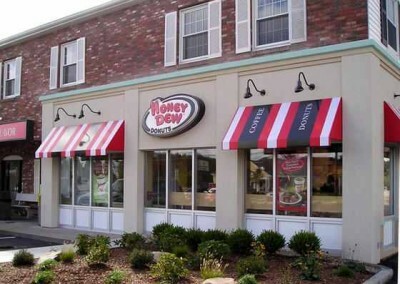 Awnings are quite common and can be seen being used by a variety of business types, from large retail stores and banks to restaurants and small businesses. 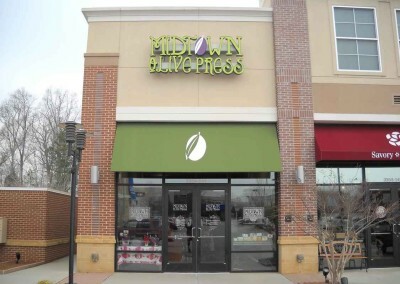 If surrounding stores already have awnings we can match the style of yours so that you match surrounding storefronts. For more information regarding our commercial awnings, please give us a call today at (840) 749-4000! For a free quote please fill out the form to the right. 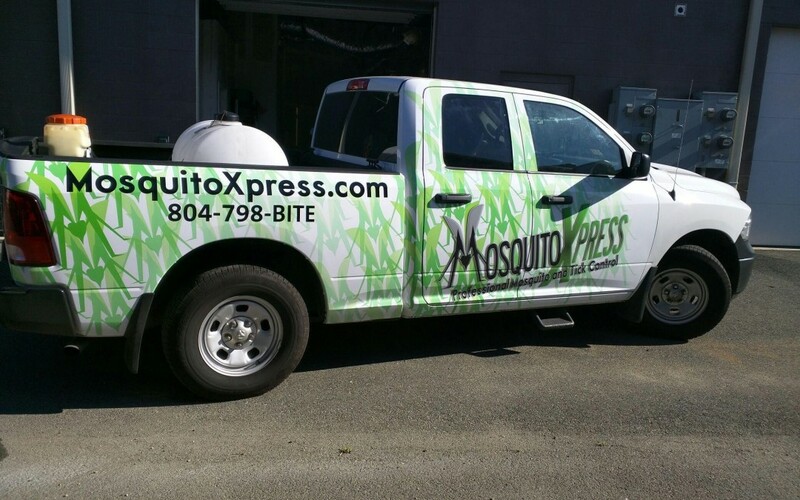 Our team of signage and design experts are ready for your ideas.